In how many languages can Petula sing? 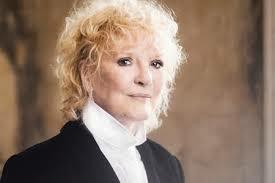 Has Petula really got over 1,000 songs under her belt? After travelling all over the world for decades, what’s the most important thing Petula has learned about herself personally and professionally?